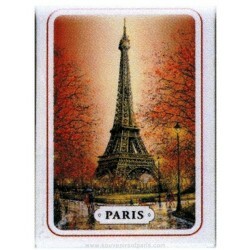 Big Eiffel Tower Wall Decal "I love you"
Playing Cards There are 17 products. 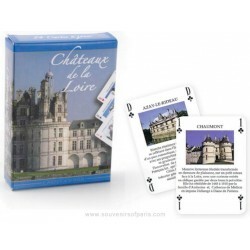 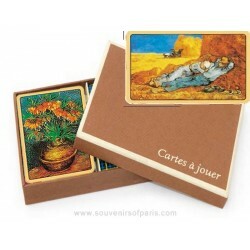 "Castles of the Loire" Playing cards. 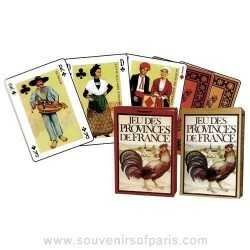 "The Provinces of France" playing cards. 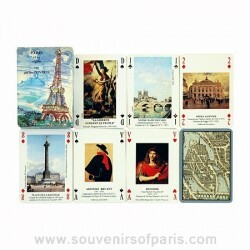 "Views of Paris" Playing Cards. 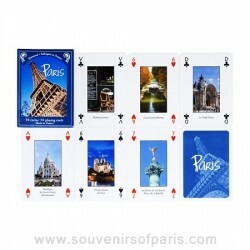 Paris in autumn playing cards. 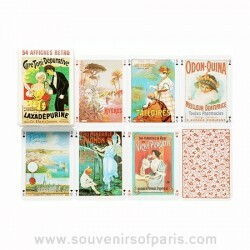 French Vintage Posters Playing Cards. 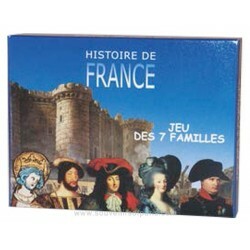 Happy Families - Kings of France. 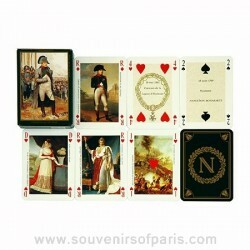 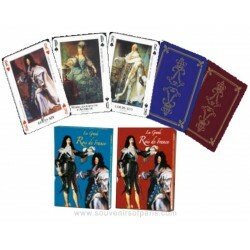 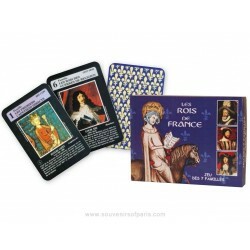 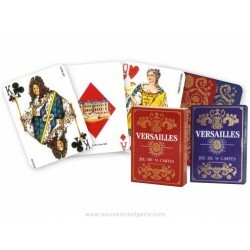 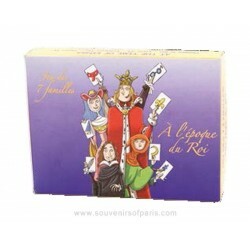 Kings of France Playing Cards. 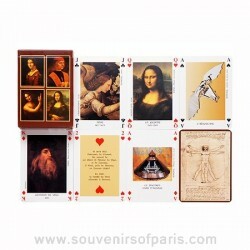 Leonard da Vinci Playing Cards. 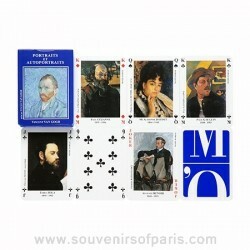 Paris As Seen By Painters Playing Cards. 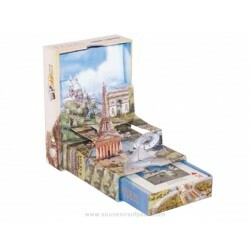 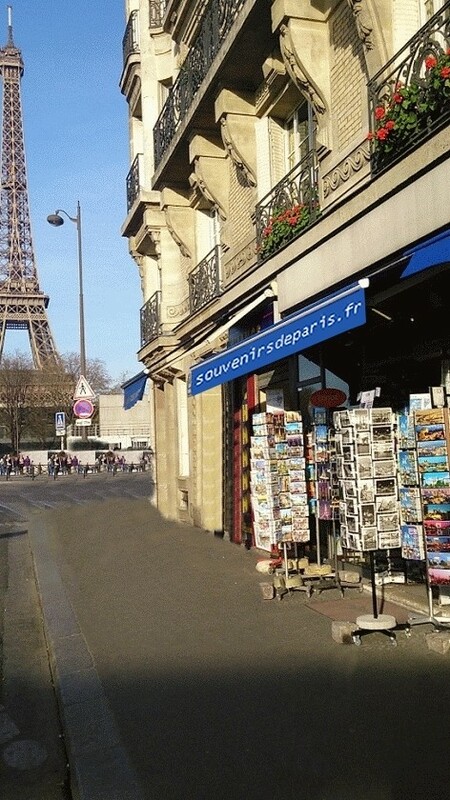 Pop Up playing cards " Images of Paris "
Pop Up " Images of Paris "